2FA is an extra layer of security to help protect your accounts! Navigate to your vault and click on "All Items" to view your accounts. 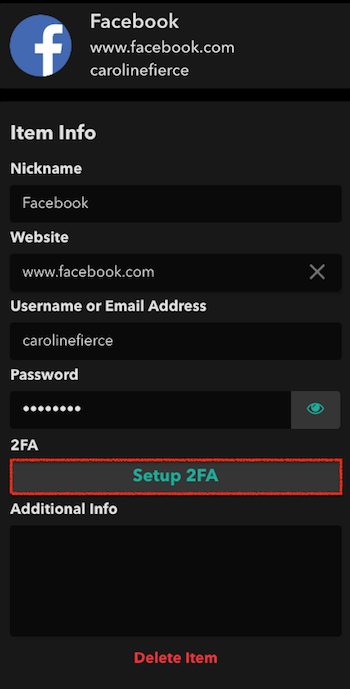 Under the "Item Info" category, click on "Setup 2FA" and "Paste your 2FA secret" in the "2FA" field. Here is an example of where to find your 2FA secret on your Facebook account. 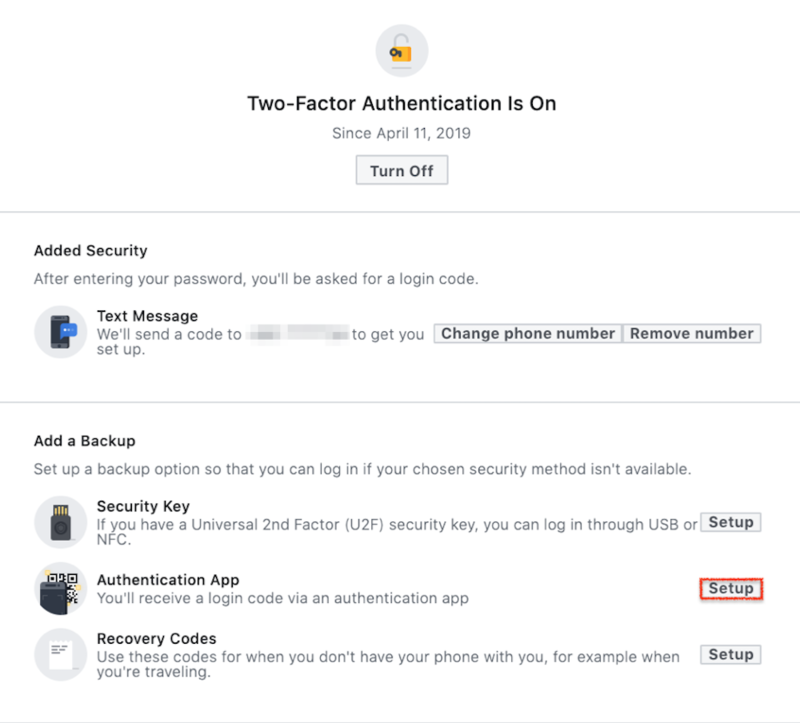 In your Facebook Settings, head to "Security and Login" and click on "Use Two-Factor Authentication. Go to "Authentication App" and click on "Setup"
You will then see a QR code and your 2FA secret next to it. Copy this code and Paste it in the 2FA field of your Myki's enterprise account. 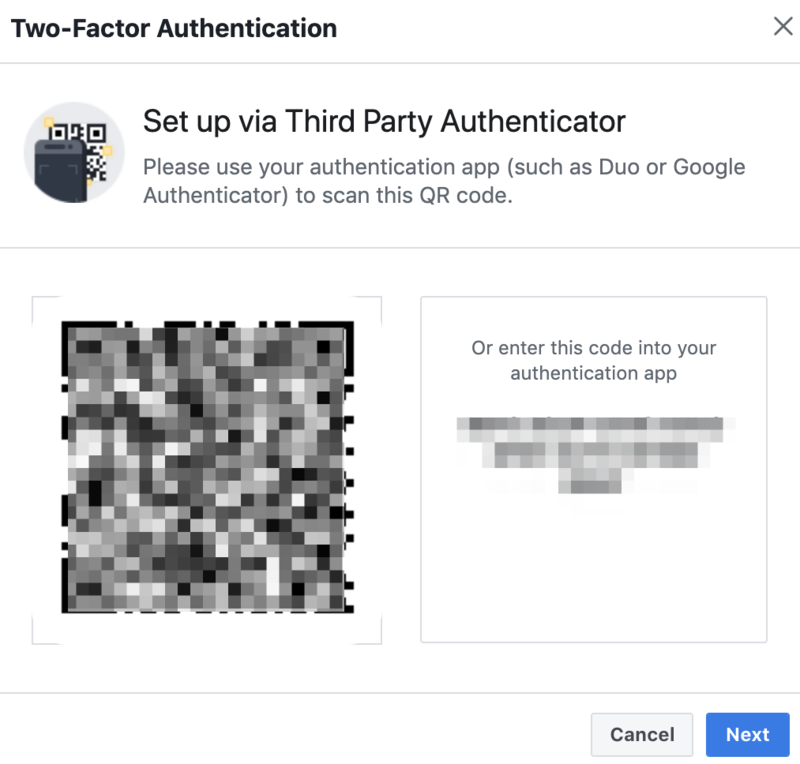 All the users who have access to the facebook account will have access to the 2fa code as well, which means that Myki will autofill their 2fa token for them when they log into their Facebook account. That wraps up Myki's Two-Factor Authentication!